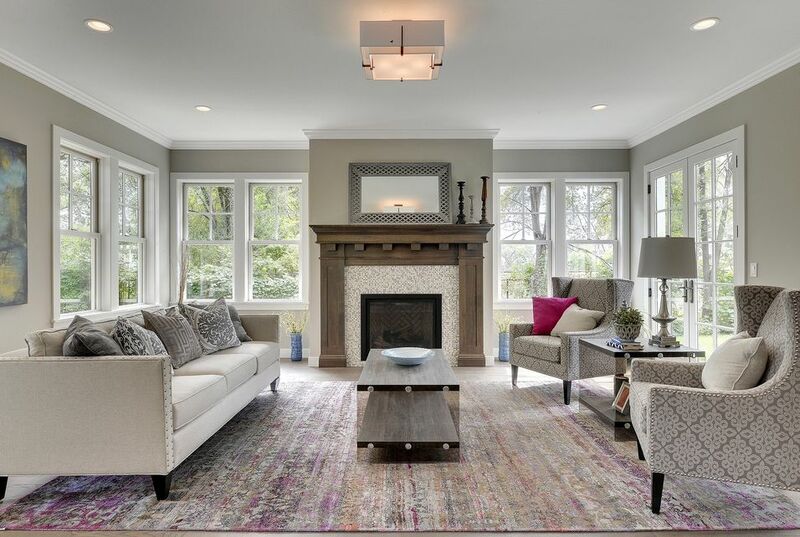 Selecting a carpet or rug for your home can be daunting, especially if you’re not much of an interior designer. Nowadays, homeowners have access to a wide variety of floor coverings, from modern and contemporary to antique and traditional pieces with different designs and materials. Some of them require careful maintenance and can cost a fortune, so selecting the right one for you and your space helps you protect your investment. Is there light or heavy people traffic in the room? Does the room have direct access from the outside? All of these questions will give you and your dealer a better idea about the kind and style of carpet that will work best for your living space, so make sure that you know the answers to them prior to purchasing your rug. 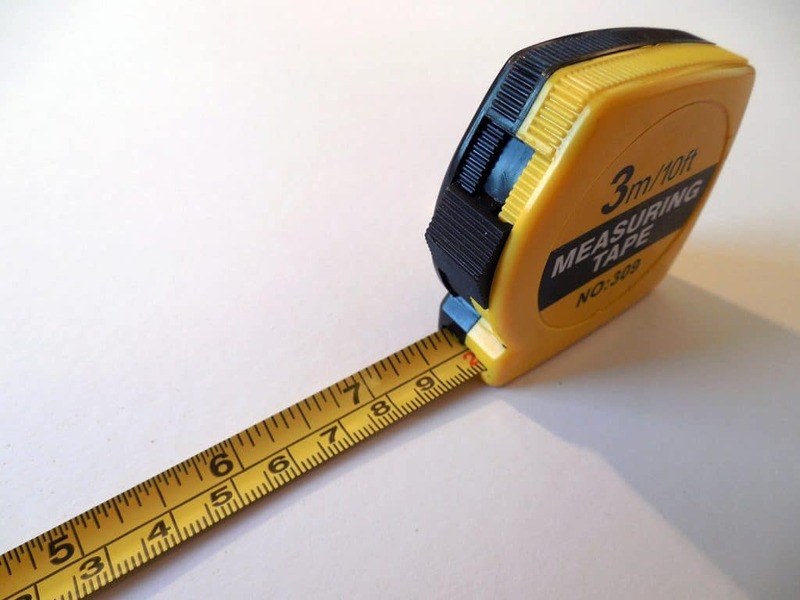 Each living space usually has a different floor area, so you’ll definitely have to take note of the size of the room and how big you want your carpets to be. Consider the placement of furniture, beds, and other things, then visualise the entire space with the rug added to the equation. Mark the floors and measure the width and height of the smallest—and the biggest—possible carpet sizes that you want for the space. The main objective is to choose the right rug size (and shape) for the designated room and its intended use. Carpets become an element of design once they are installed in a room. Instead of just picking one that looks pretty, consider thinking of a color theme or motif for the particular room/s that you wish to add a carpet to. With so many types of carpets available, you’ll want to narrow down your search based on theme, design, color, and texture. Also, decide whether or not you want your room to have a vintage feel, a more modern atmosphere, or a mix of both. Your carpet should not only serve its function, but should also complement and define the room. Picking the style and colour comes down to your personal taste, but it helps to know which colours and designs look good for a particular type of interior. For example, a dark rug or one with graphic prints and a lot of colour adds depth and a nice contrast to modern interiors with clean white walls. On the other hand, colourful rooms with patterns and other wall decor need a rug with more muted colours and a subtle design for the area to look more balanced. Dark rugs are also the wisest picks when you have pets or a lot of people coming into the room, as the darker colours don’t stain easily and can mask dirt marks. Heavily patterned rugs can also be a life-saver, as they are easier to maintain. Rugs commonly come in four different styles: traditional, contemporary, transitional, and tribal. More traditional rugs are characterised by their oriental, Persian, or old world prints with intricate patterns with a floral or geometric border, as well as a huge center medallion with floral patterns flowing outwards. 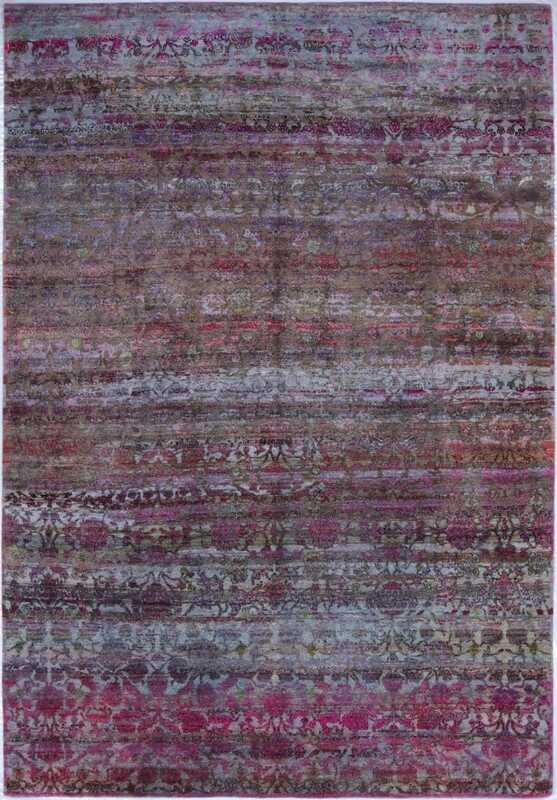 Contemporary rugs feature more modern patterns and vibrant colours that work well with trendier interiors. Each are made with machine or hand-woven fibers that can withstand years (even decades) of use. Many area rugs use synthetic polypropylene fibers, 100% wool, wool blended with cotton, and linen. But for luxury pieces that can be handed down as heirlooms, choose only the finest handmade rugs that use premium wool, silk, or both. Once you’ve decided on a specific piece, take the time to make sure of the quality before you purchase. There are ways that you can check whether or not a carpet or rug is of good quality. First of all, it should lay flat and straight on the floor. While rugs that have been passed on from generations will have signs of use, it should still fade beautifully (without an unnaturally harsh or shiny finish) and have a reasonably regular shape. 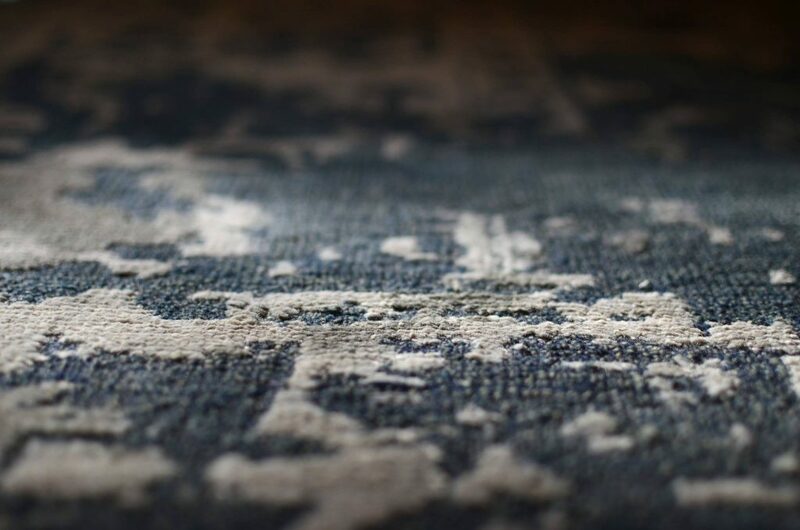 You may be able to identify whether or not the rug is authentically handmade, but the most foolproof way is to seek the assistance of carpet experts. If you’re buying a rug for the first time, ask around or search for a physical store or an online retailer that has been around for a long time. You’ll also want to make sure that they have a good, accessible showroom (so you can see the rugs showcased in a way that shows off their best attributes) and an extensive collection of carpets, as well as expert consultants who are passionate about the industry and can answer any questions you may have about their collections, instead of forcing you to purchase a rug that doesn’t speak to you on a personal level. Once you’ve found a trusted and ethical dealer, it should instantly be easier to select the right carpet for your home. It was tough for me to remove stains and dirt spots on the carpets, so I had to seek help of the professional cleaners. When they completed their job, they left our fabric leather fresh and spotless, and it was truly an amazing experience for all of us in the family.